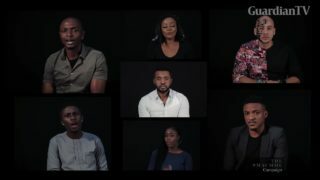 The Malaria, Child And Maternal Mortality Eradication (MACMME) Project, has released a Public Service Announcement (PSA), following it’s #CELEBRITYVOICES social media campaign, which marked the official kickoff of the project. 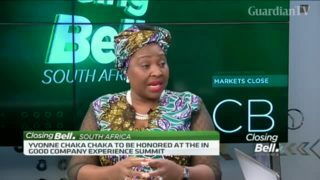 The music veteran and humanitarian Yvonne Chaka Chaka is set to be honoured for the work she does on the continent at the inaugural summit taking place this Women’s' Month. 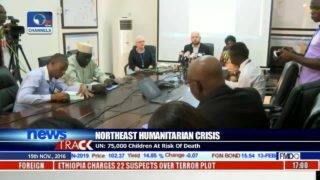 Yvonne Chaka Chaka is a champion for the Global Fund to fight AIDS, TB and Malaria, the United Nations MDG Envoy for Africa, and the Goodwill Ambassador for the Roll Back Malaria Partnership. 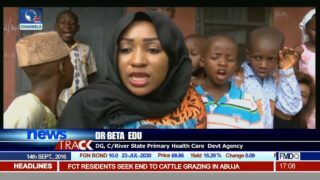 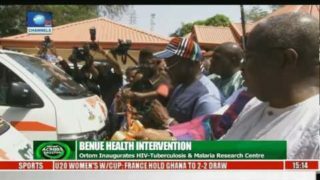 Nigeria releases new data on malaria speaks on the effectiveness of LLIN. 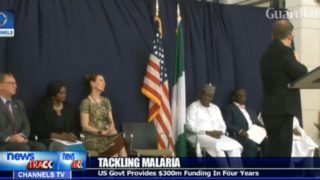 US government provides $300m funding to tackle malaria in 4 years. 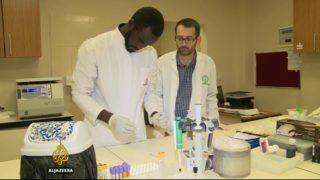 A team of scientists have discovered why malaria mosquitoes prefer to feed on blood from people infected with malaria, and their research could lead to new ways to fight the disease. 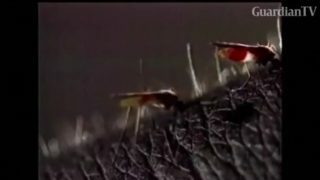 The World Health Organization says more women and children in Sub-Saharan Africa are being tested for malaria. 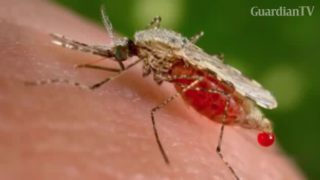 It says there's been a 20-percent rise in testing, but despite the progress, a large number of infections are still being reported. 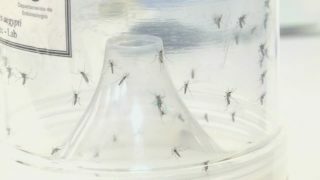 Triggering a stress response in mosquitoes by exposing them to chemicals emitted by one of their natural enemies makes pesticide much more effective at lower concentrations, researchers in Belgium find. 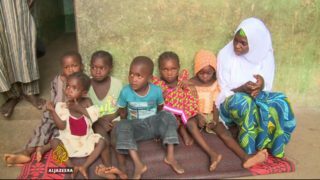 Huge effort is under way to save the lives of millions of African children from malaria. 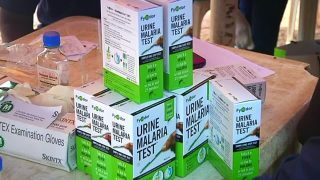 An over the counter kit used to test for malaria at home using a patient's urine could make a substantial impact in the global fight to eliminate malaria by 2030.